For months now, I’ve had this idea in my head of a new set up I wanted in the studio. I FINALLY made it to the home improvement store to pick up the supplies. Who knew it was going to be so little work!? I didn’t. That’s why I put it off for so long! I really should stop being such a procrastinator with certain things. A note for Shayla: I can’t thank you enough, my sweet friend. 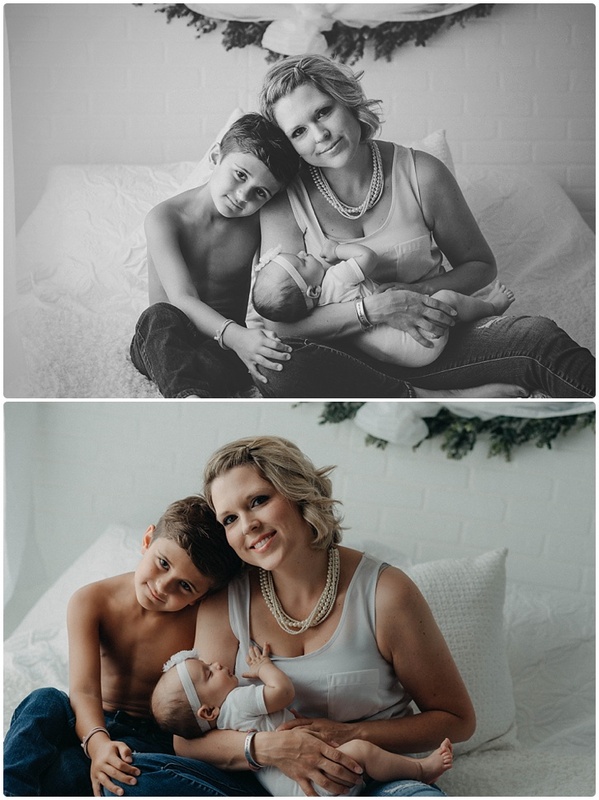 For letting me take these photos for you (especially on such short notice) and for being so graciously willing to lend me your beautiful babies for a little bit. I am so lucky to call you a friend! 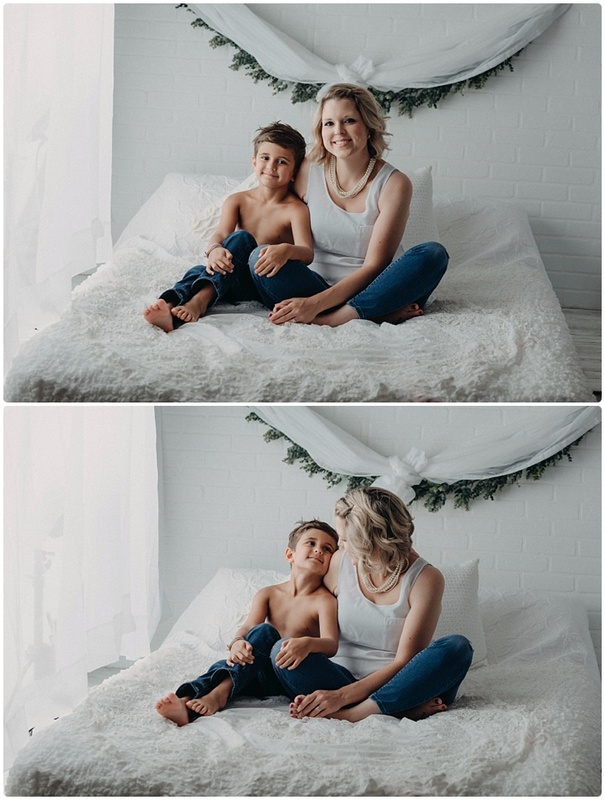 If you are interested in a Mommy and Me session (with this set up specifically) please contact me as I will be running a special on this session only for a couple days in August.